Connected Data Environment Spans both Comprehensive Project Delivery and Comprehensive Asset Performance: TOTEX! Bentley Systems, Incorporated, a leading global provider of software solutions for advancing infrastructure, announced AssetWise CONNECT Edition. 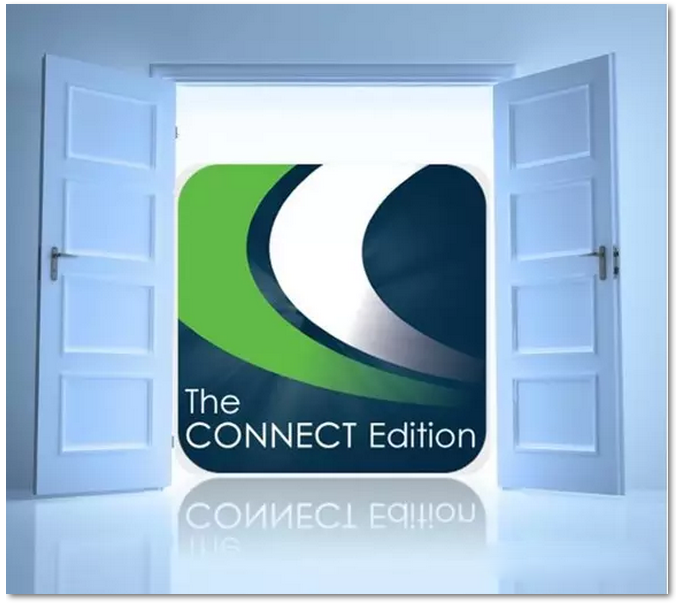 The CONNECT Editions of AssetWise and ProjectWise provide and share a connected data environment, upgrading a common data environment to fully realize the BIM potential of digital engineering models, created during CAPEX, for continuous benefits throughout the OPEX lifecycle. A connected data environment is vital to infrastructure advancement because CAPEX projects are repeatedly necessitated throughout the TOTEX service life of infrastructure assets to sustain their fitness for purpose—and the continuity of digital engineering models, as their “digital DNA”, can be a key enabler. Such a connected data environment, therefore, advances the convergence of engineering technologies (ET) with information technologies (IT) and operational technologies (OT). 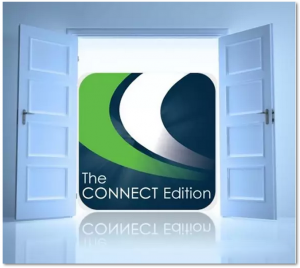 During the Conference keynote by CEO Greg Bentley, the full span of the completed CONNECT Edition was underscored by invited presenters. Ray O’Connor, CEO of Topcon Positioning Group, demonstrated constructioneering, connecting engineers with surveyors and constructors through joint cloud services offerings. Jacques Lubetzki, executive vice president, Europe Zone, Bureau Veritas, then introduced inspectioneering, for engineers to contribute virtually to operations safety and asset integrity. Finally, David Epp, director Global ISV Alliances of Microsoft, described ongoing initiatives within its enabling Azure stack, including “cognitive services” which could be applied dynamically for infrastructure operational intelligence. Such unprecedented BIM advancements have become possible because Bentley’s connected data environment can make the information within digital engineering models secure, open, and live. AssetWise offerings are already utilized by 25 of the 50 largest Bentley Infrastructure 500 Top Owners, ranked globally by their net infrastructure value. The Conference. CONNECT Editions of AECOsim Building Designer, MineCycle, Promis.e, OpenUtilities, and OpenPlant, during the first half of 2017, will complete the cycle. ProjectWise for worksharing is already used by 44 of the 50 largest, and by 355 of the 641 Engineering News-Record Top Design Firms globally. ProjectWise CONNECT Edition, introduced at The Year in Infrastructure 2015 Conference, leverages Azure cloud services to extend its BIM-enabling Collaboration Center capabilities for comprehensive project delivery beyond organizations and users of on-premises servers. To date in 2017, Azure-provisioned ProjectWise and AssetWise services have achieved availability service levels above 99.8 percent.